New arrivals - canister filters and green AFR gauges - Miata Turbo Forum - Boost cars, acquire cats. Had some new items arrive in the mail this week. 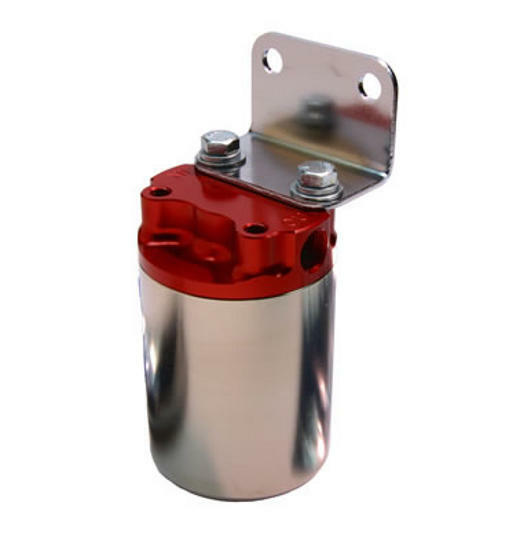 First up, we've got an Aeromotive canister type filter. Perfect for when you want a high flow EFI filter that won't break the bank, as it's only $80. 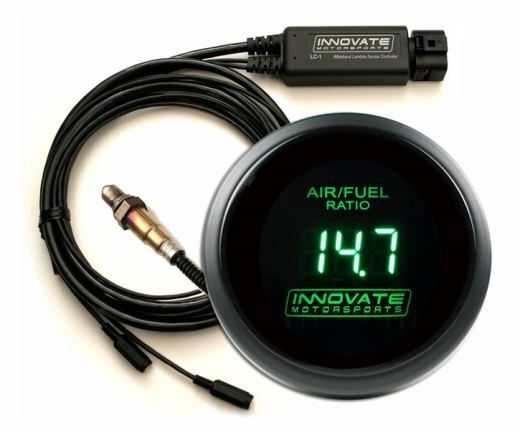 Also, the popular Innovate DB gauges now come in green. Had a few customers asking for this one alongside the red and blue ones, so now we are keeping this color in stock, too. How closely does the green match the factory NB1 lighting?